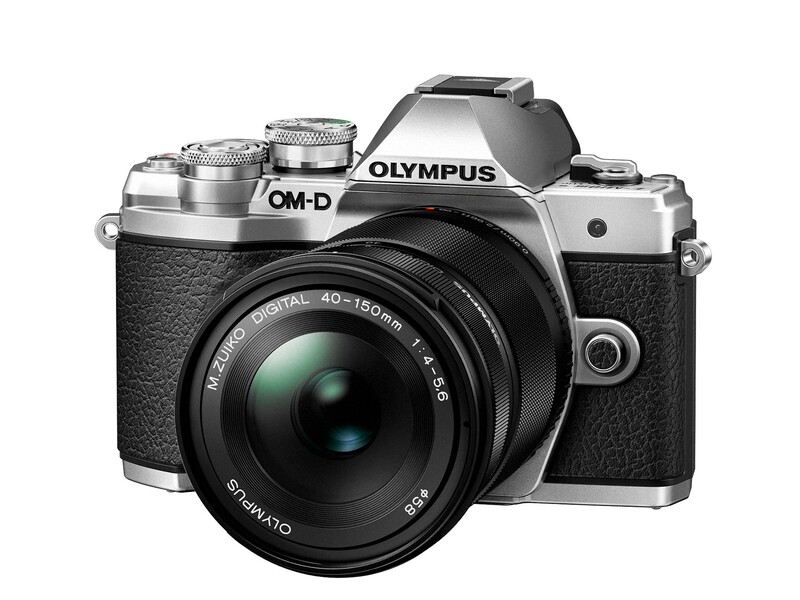 Olympus makes extremely good mirrorless cameras. I’ve been using a first-generation OM-D for a number of years now, and I know a couple of TechCrunch staff members who swear by theirs. Two years after releasing the last camera in the E-M10 line, the company is back with the Mark III, which brings a couple of key additions to the budget interchangeable-lens camera. Of course, “budget” is in the eye of the beholder. The system starts at $650 for just the body and $800 for the body and kit lens. Mind you, that’s about $450 cheaper than the E-M5 Mark II, the next step up in Olympus’s line. No one ever said keeping track of all these camera models was going to be simple. It feels like a bit of a losing battle, hoping that the popularity of apps like Instagram will drive more interest in an $800 camera system, but you can’t blame the company for trying. As such, the camera packs in all sorts of shooting-assist modes for beginners, including Auto, Scene, Advance Photo and Art Filter, the latter of which is sort of the interchangeable-lens camera version of the Instagram filter. The camera also packs in Wi-Fi — pretty much a standard feature on this category of cameras at this point. Though doing things like uploading to social media requires that the camera be tethered to a phone with the Olympus Image Share app installed. And the menu system is also pretty much your standard fare for these sorts of cameras, which is to say, it’s a bit less immediately intuitive than what you’re used to on your smartphone. If someone could crack that code on a camera in this class, they’d really have something. It goes without saying, though, that there’s a lot of stuff you’ll be able to do with the E-M10 that you won’t on even the most advanced smartphone cameras. Sure, there’s plenty of talk about the seemingly inevitable day when phone cameras will catch up to camera cameras, but we’re certainly not there — not the least of which is the ability to swap lenses. 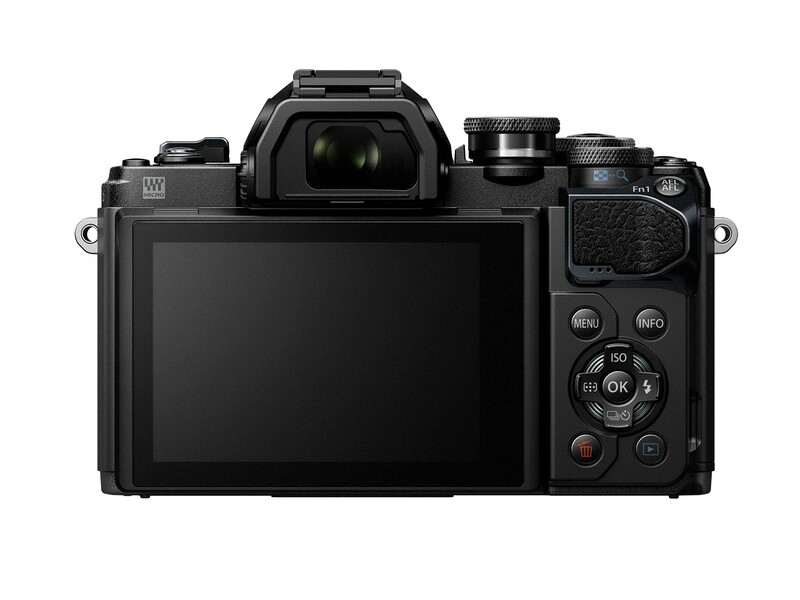 The camera also borrows the TruePic VIII Image Processor from its well-reviewed, higher-end brethren, the E-M5. The new E-M10 also brings faster autofocus, with 121 AF points and the ability to record in 4K. The body has also been redesigned a bit, to make it easier to hold, though the company has maintained the classic film camera-style design that helps the line stand out from the competition. The new camera is set to arrive in late September.